This book traces the evolution of the style of men's dress through a sequence of diagrams accurately scaled down from patterns of actual garments, many of them rare museum specimens. The plates have been selected with the same purpose. Some are photographs of suits for which diagrams have also been given; others, reproduced from paintings and old prints, show the costume complete with its accessories. 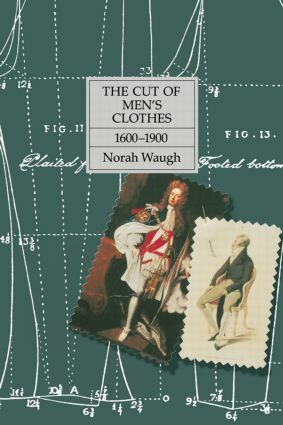 Quotations from contemporary sources--from diaries, travelers' accounts and tailors' bills--supplement Norah Waugh's text with comments on fashion and lively eyewitness descriptions.